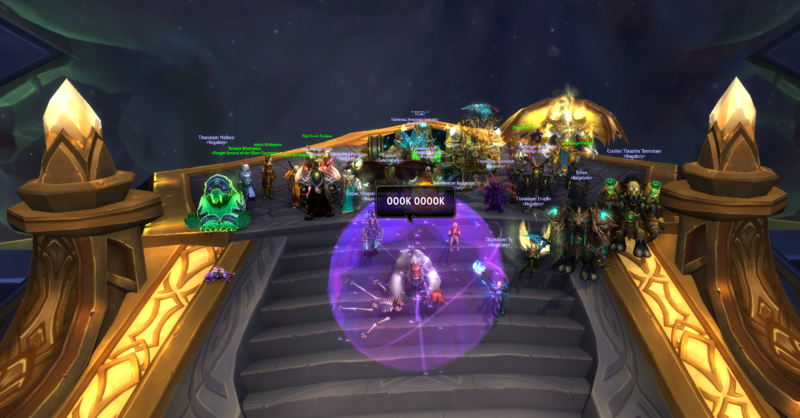 We went straight to G'huun again. 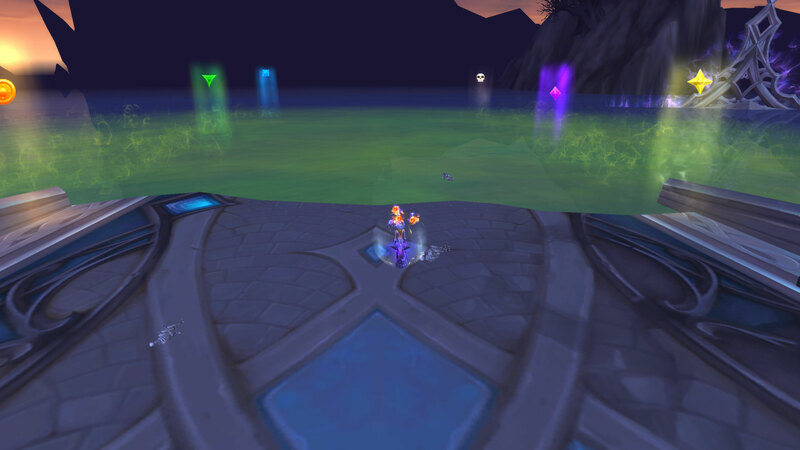 We went straight to Argus. 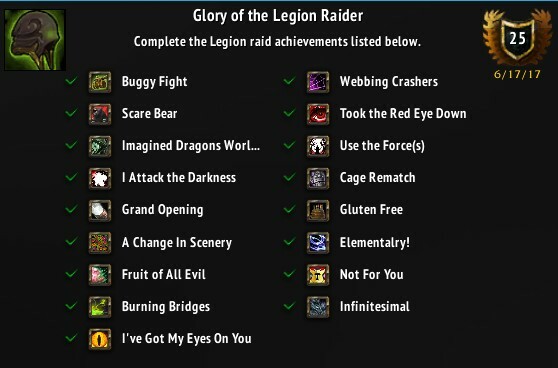 What direction do we face??? 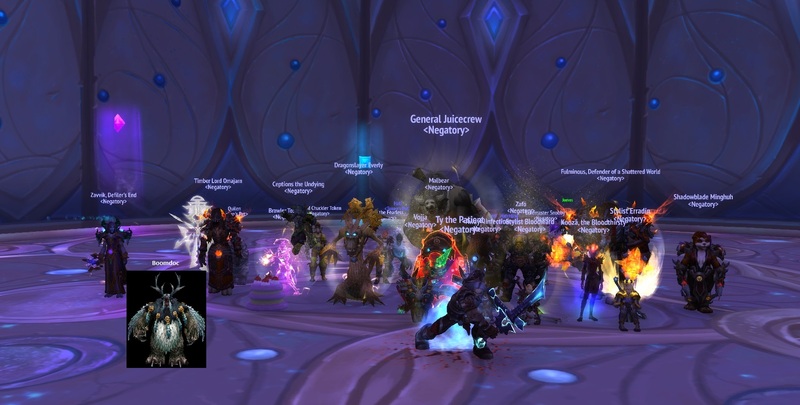 So.. we're supposed to disband now, right? 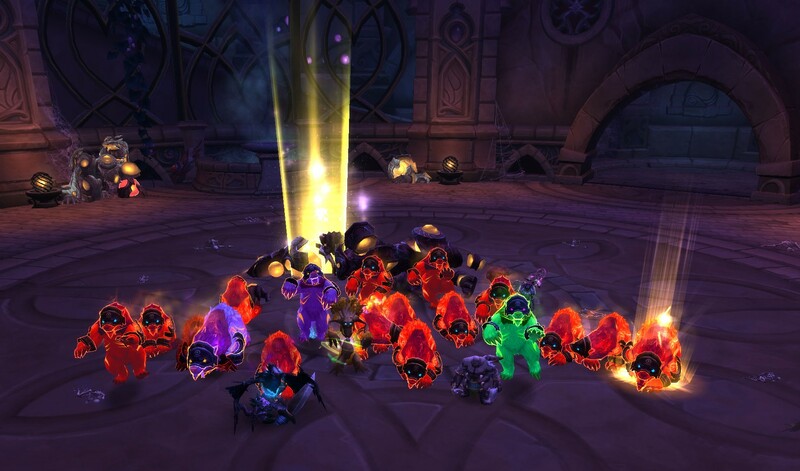 Making the victory all the sweeter, we're the best Gul'dan killers EVER.. 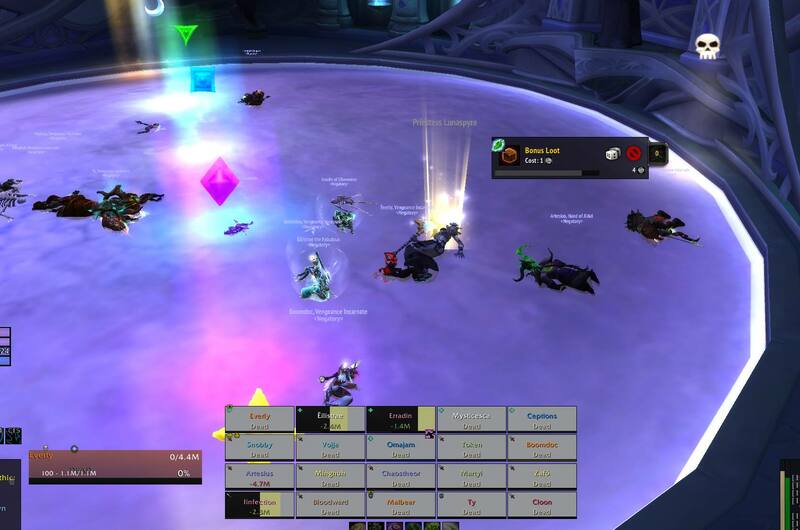 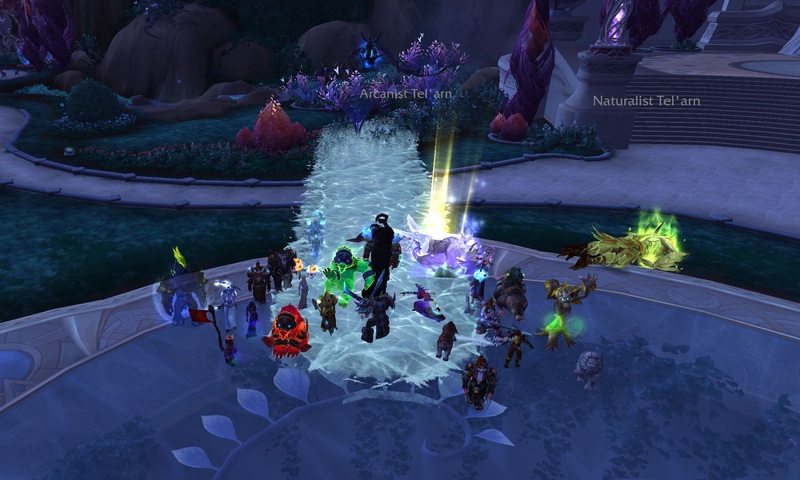 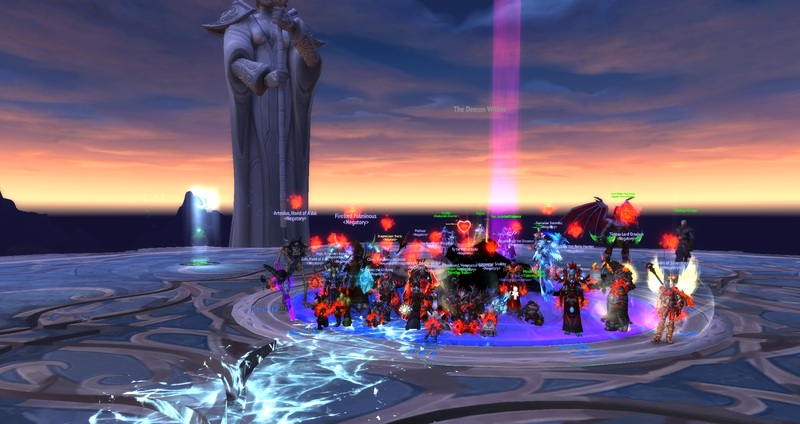 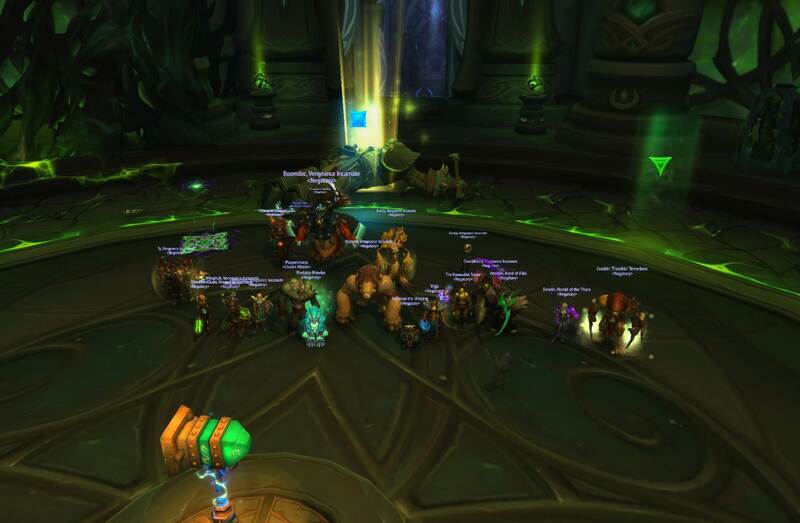 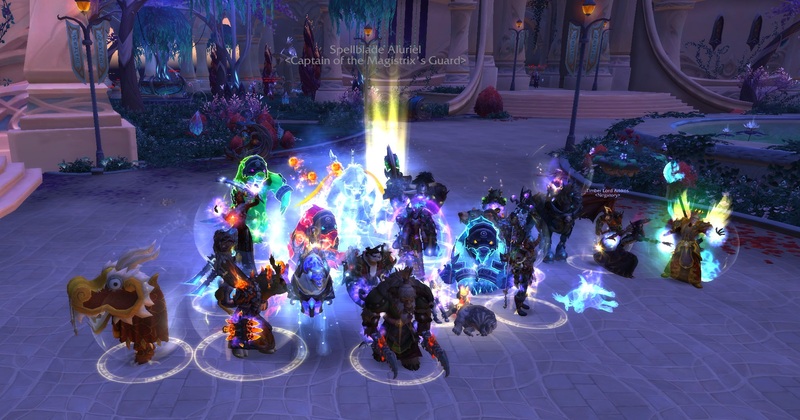 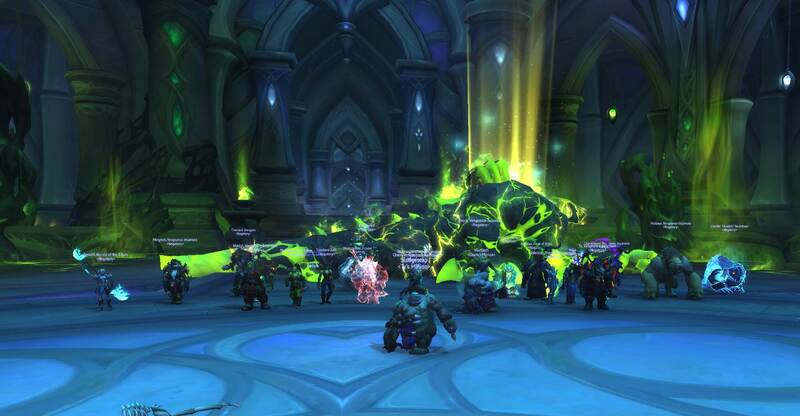 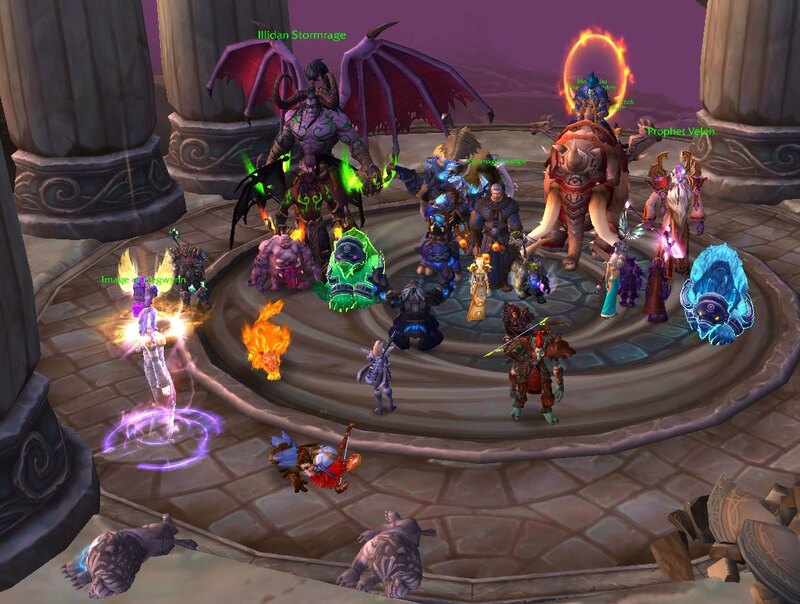 Despite Blizzard somehow managing to bug out nearly every raid encounter, we progressed! 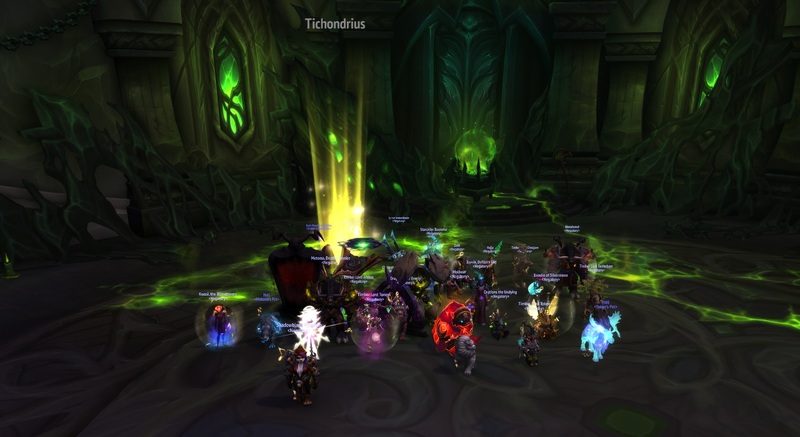 Another raid week, another boss down! 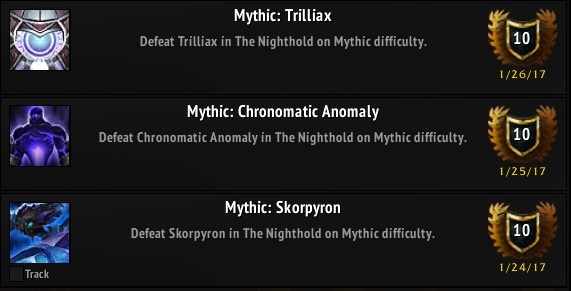 It's only uphill from here? 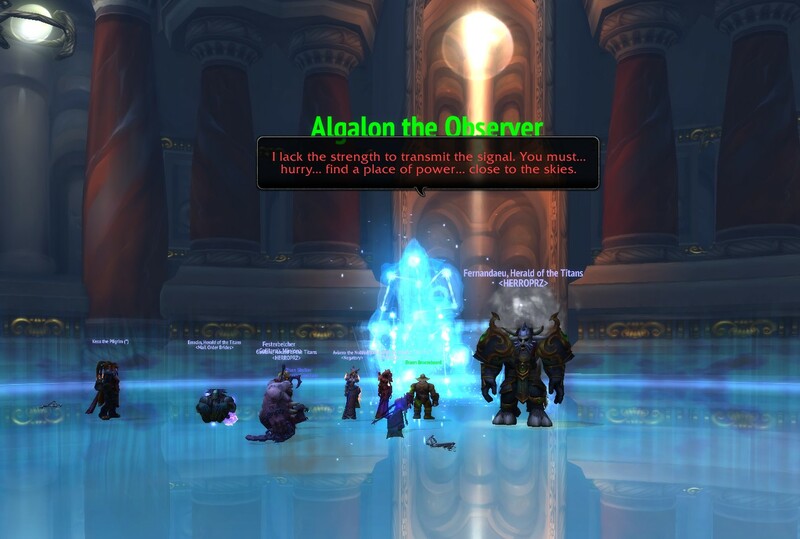 We found a strong mage! 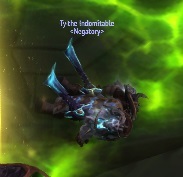 ....and killed her. 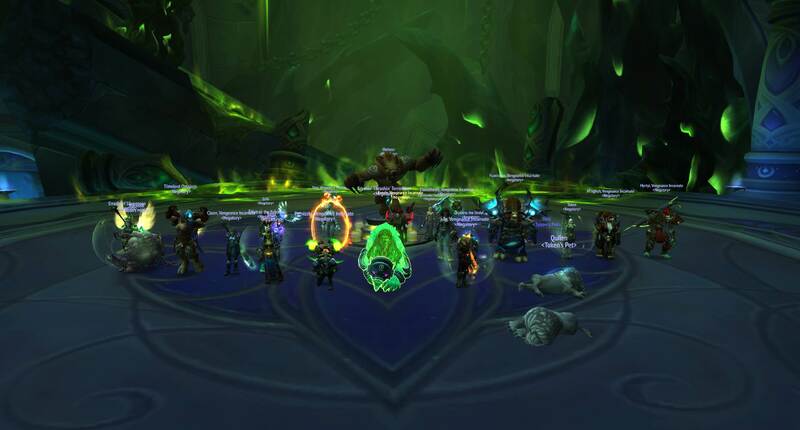 No, YOU don't update the website fast enough..
Chugging right along, we also took down a trio of tree-hugging hippies..
Week one of Mythic Nighthold and we've already felled a trio of evil beasties!